SKU: DS841LR4. Categories: 4k & Quad Full HD, DynaScan, Promo, Public Display. 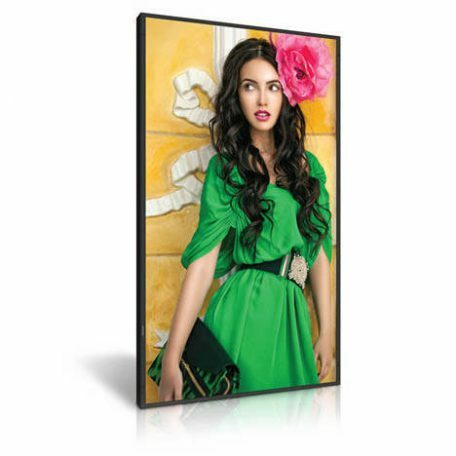 Tags: 24/7, 2500 cd/m2, 4k, 84", DynaScan, High Brightness, Public Display, QFHD, Ultra HD, IPS, LED Backlight. 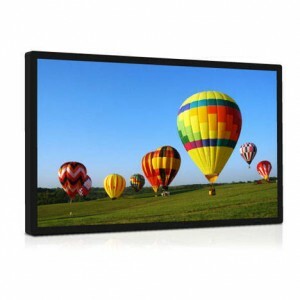 The DS841LR4 is the largest professional LCD offering from DynaScan, measuring 84-inches diagonally. 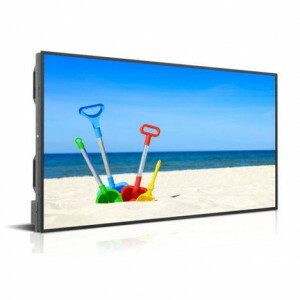 The display features a 4k Ultra-HD* 84-inch IPS LCD with a high brightness LED backlight producing a 2,500 nit sunlight viewable image. The DS841LR4 is designed for large scale display applications in high ambient light environments. 84-inch display area, 1860.48(H) mm x 1046.52(V) mm, about 6-sheet European poster size. 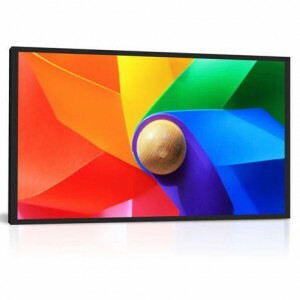 The DS841LT4 comes equipped to display both D55 (5500 K) and D65 (6500 K) CIE colour standards right out of the box – a feature lacking from many of the large format commercial LCD’s currently on the market. 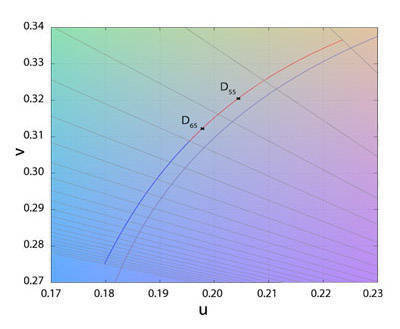 As many displays have a tendency to be rather cool or blueish, these colour settings produce a very natural looking image which has a correlated colour temperature to that of daylight. 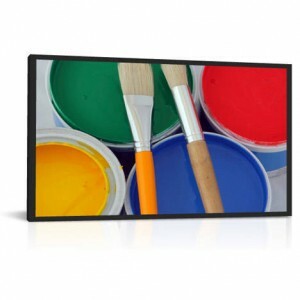 *Although the LCD panel has a native UHD resolution the monitor only accepts standard Full HD input signals which are scaled to fit the screen. Support for true UHD signals will be introduced once HDMI 2.0 is implemented fully.